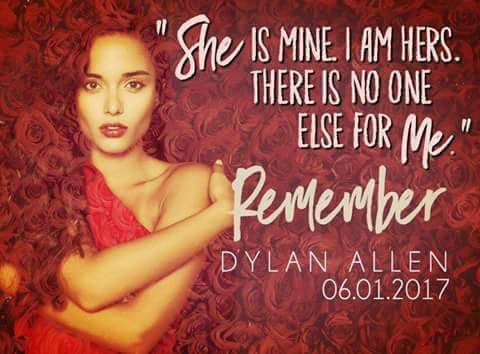 When Dylan Allen released her debut novel Rise, she blew me away. 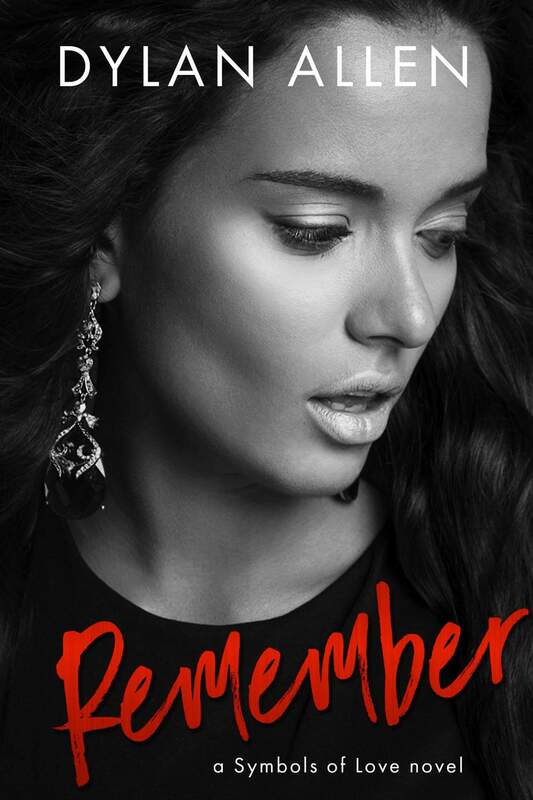 The passion she poured into her writing was clear as day and so easy to read. 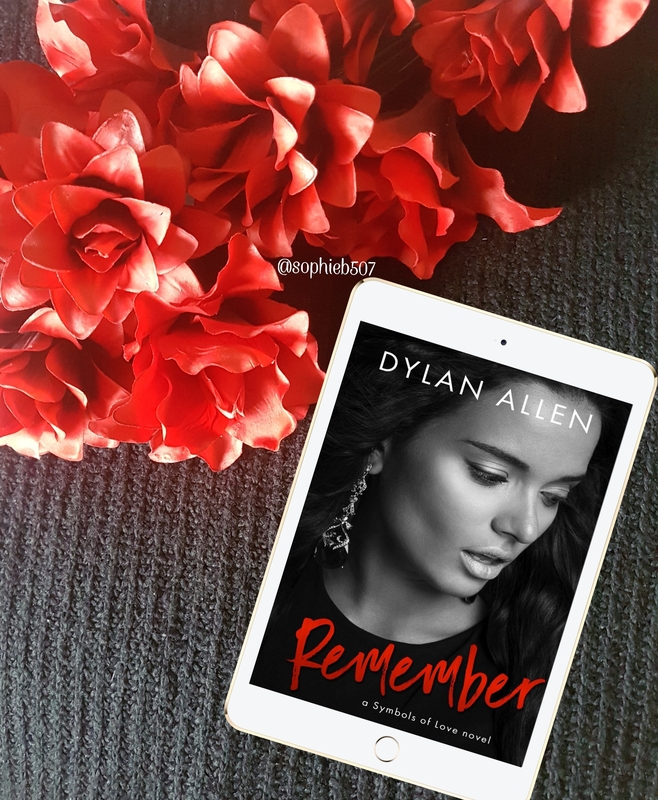 I said after that, that I was eager to see where Dylan took her writing career and now, after reading Remember, I can say she’s gone and blasted herself to another world. The start is brutal. I felt every crack of heartbreak that Milly goes through. Suffering through a break up is the worst thing and Dylan absolutely nailed the feelings, the emotions, the whole heart breaking reality of it. I adore Milly. So much. She became one hell of a character! And her hero Dean. Omg! Dean is FIYAH! That man lit up my insides, sent my heart galloping and liquefied my soul! 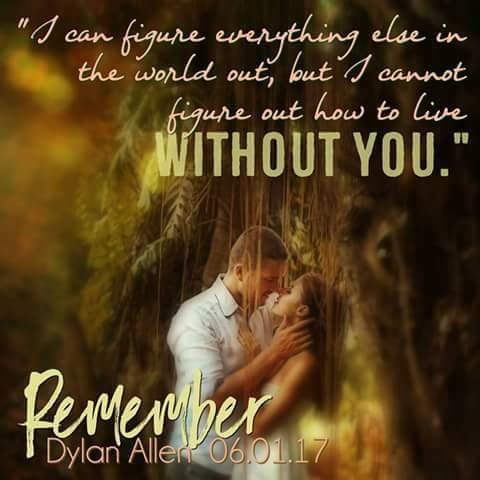 What eventually develops in Remember is a breathtaking second chance romance that is beautiful and heartwarming. Not without its ups and downs of course, but the whole book is balanced so, so well. Everything flows with a stunning fluidity. I devoured this book whole. I really hope you get this book and I really hope you read it. I really hope that you get lost in the words and the story Dylan beautifully puts together. Because it’s one hell of a story. Mesmerizing and magnificent. 5 beautiful, remember me stars!